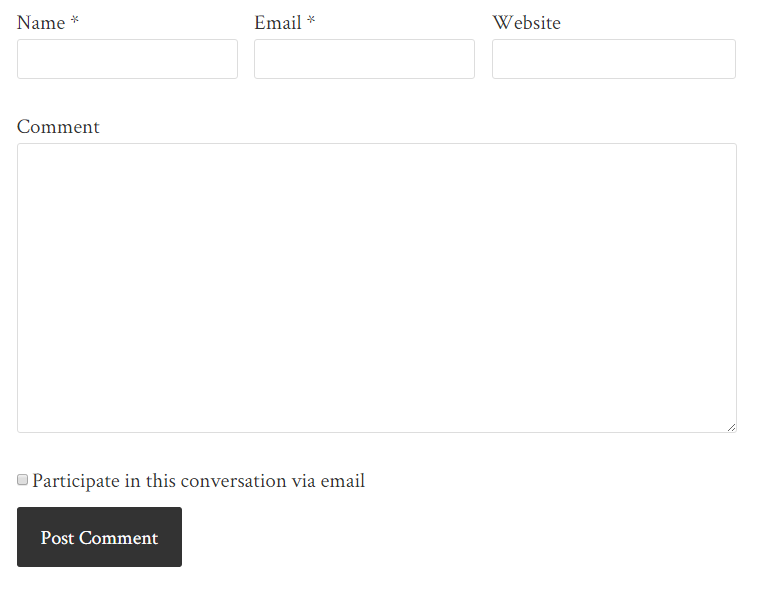 We do not yet have a direct importer to migrate legacy Jetpack comment subscriptions to Replyable. We may in the future. A crafty workaround is to run both your old plugin and Replyable side by side so that notifications to legacy subscriptions still get sent but new conversations will use Replyable. Installation is easy. Just search the WordPress plugins directory for Replyable. 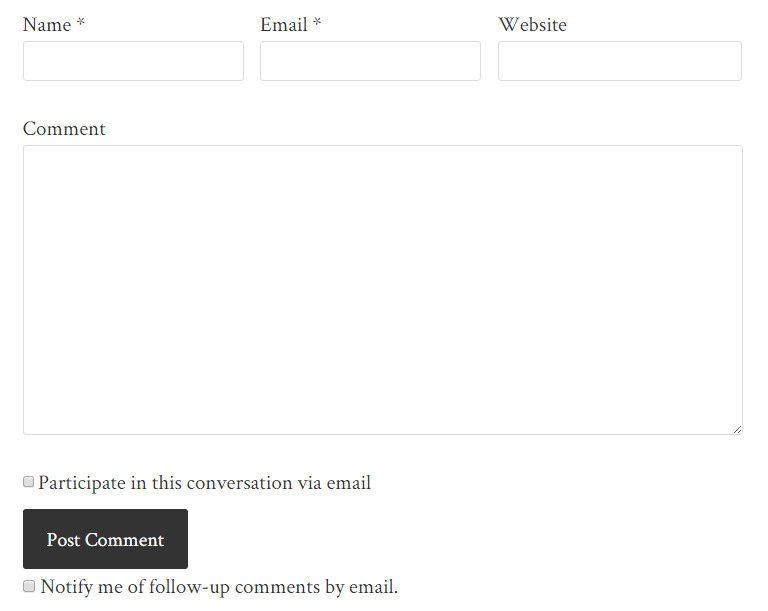 In your WordPress dashboard, go to Settings > Discussion. Scroll down to Jetpack Subscriptions Settings and uncheck the box next to Show a 'follow comments' option in the comment form. Click on the Save Changes button. Users subscribing to your comments from this point forward will receive notifications from Replyable, but your legacy subscribers will still be in the loop as well. In a few months time it should be safe to disable Jetpack Subscriptions. And maybe we'll have a proper importer by then as well.